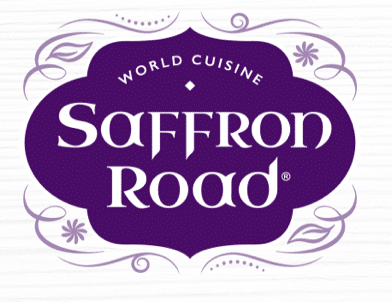 The Saffron Road Facebook page is designed to serve a community that shares a passion for Saffron Road products, higher sustainable values and a love of culinary excellence. 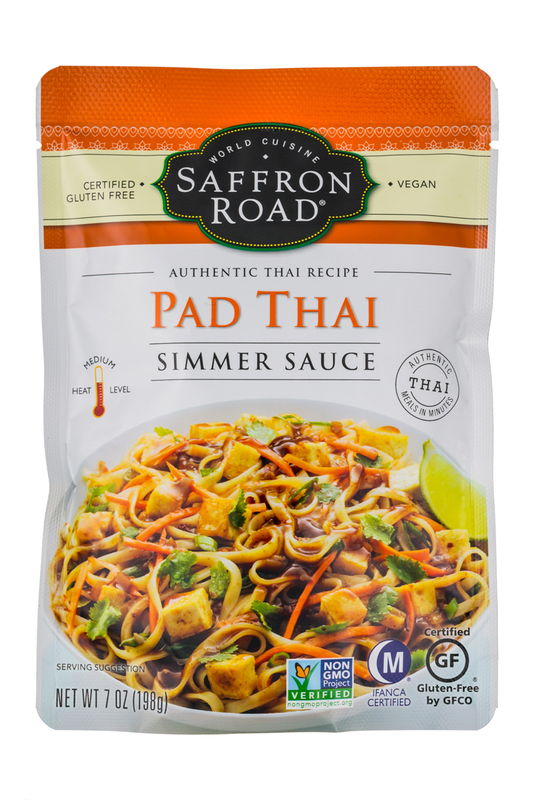 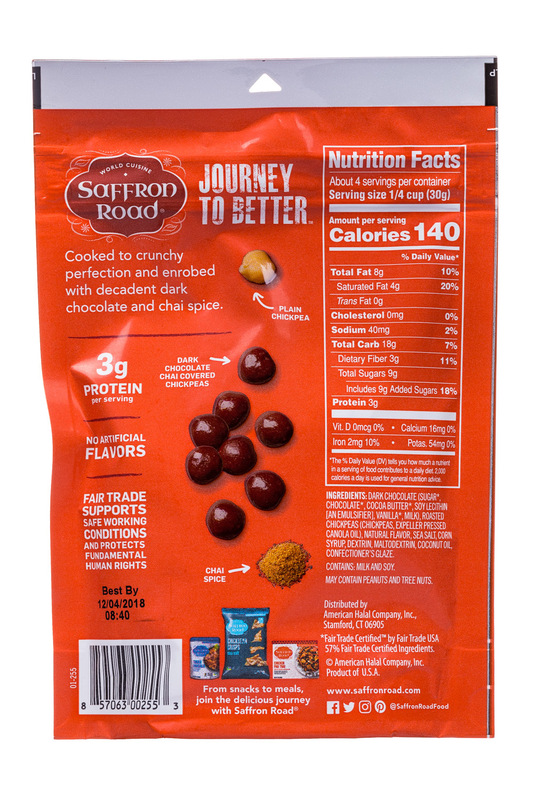 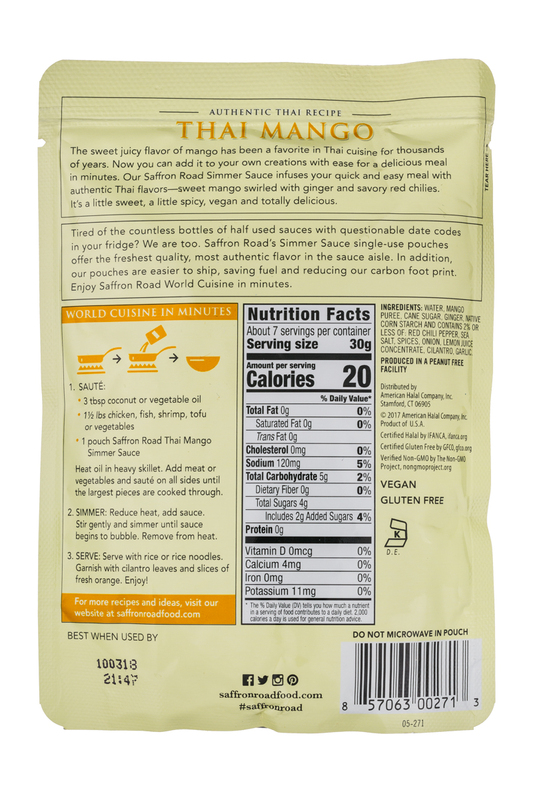 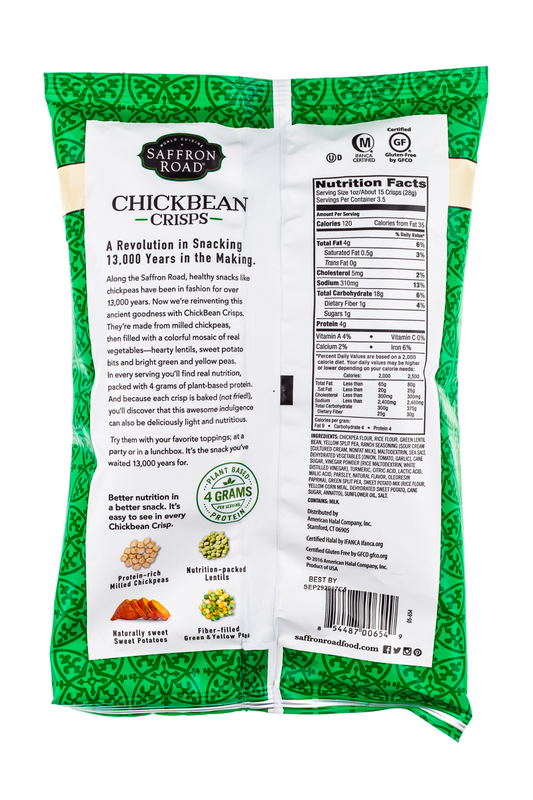 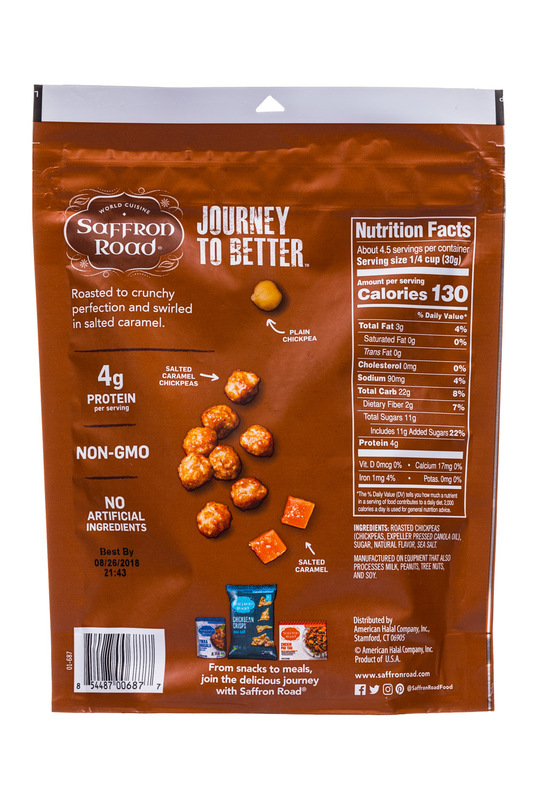 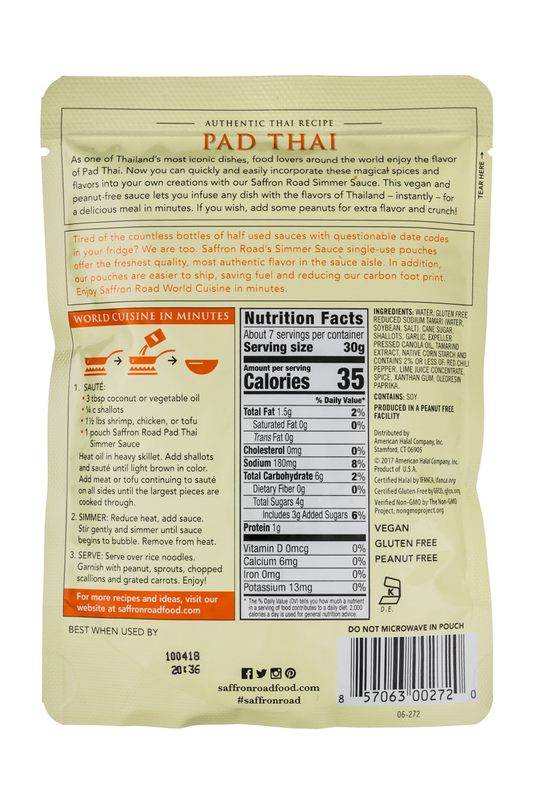 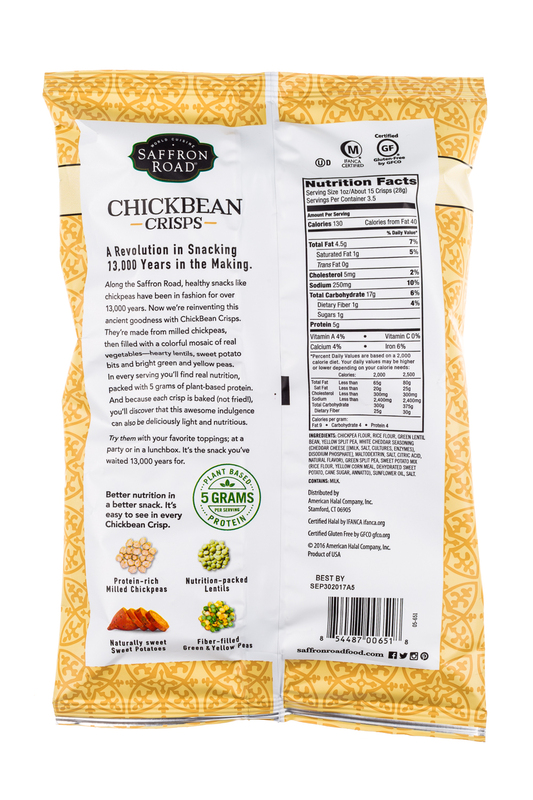 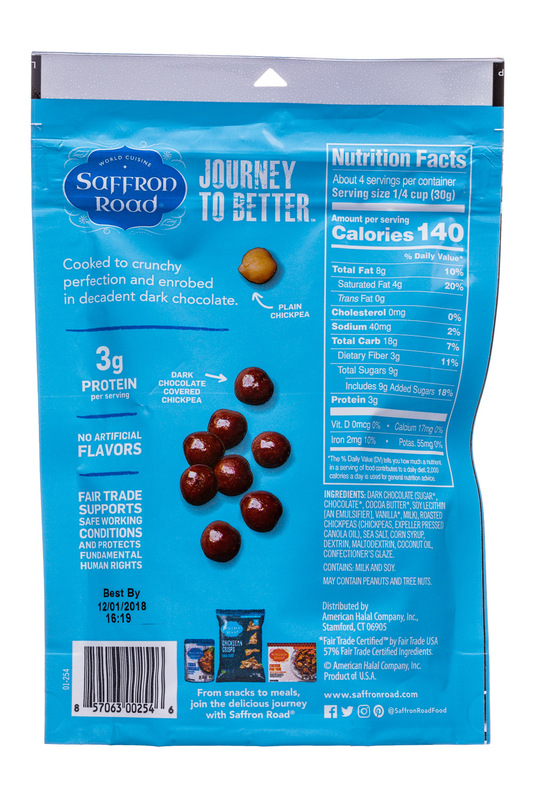 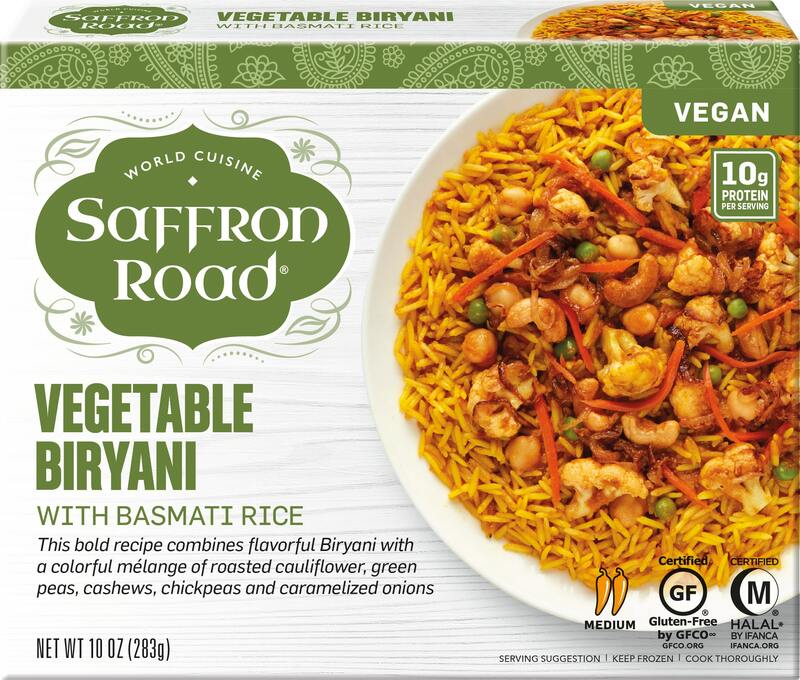 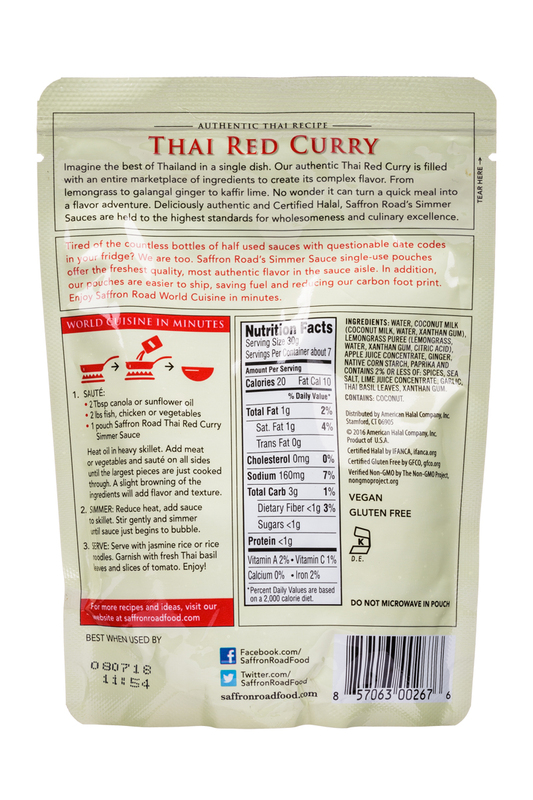 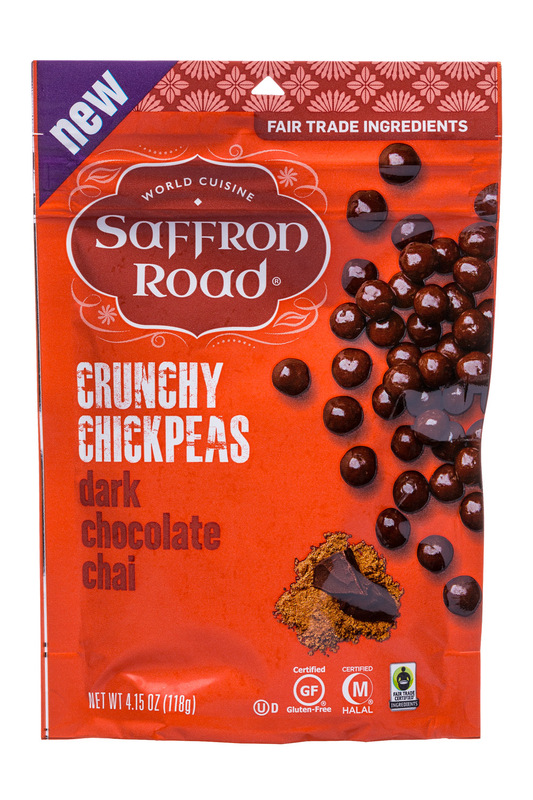 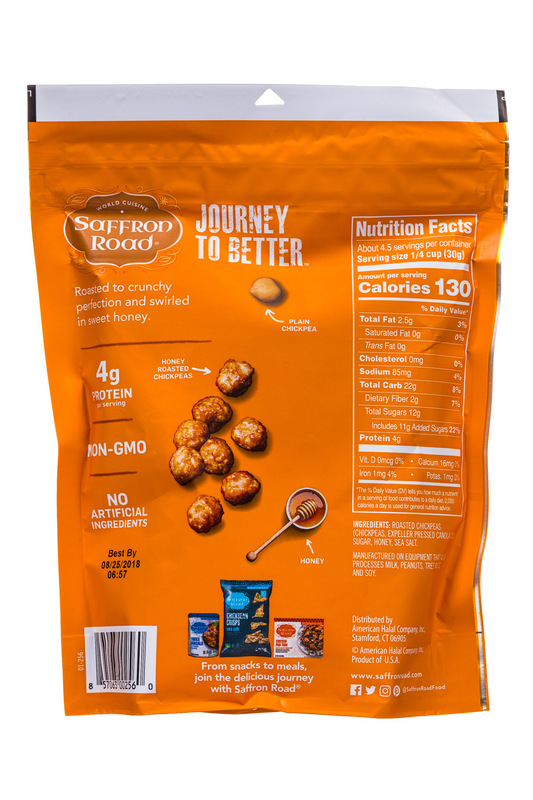 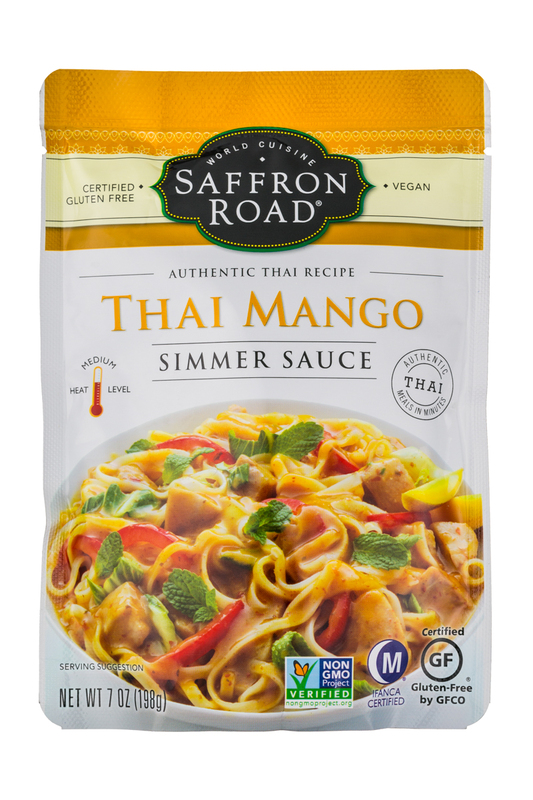 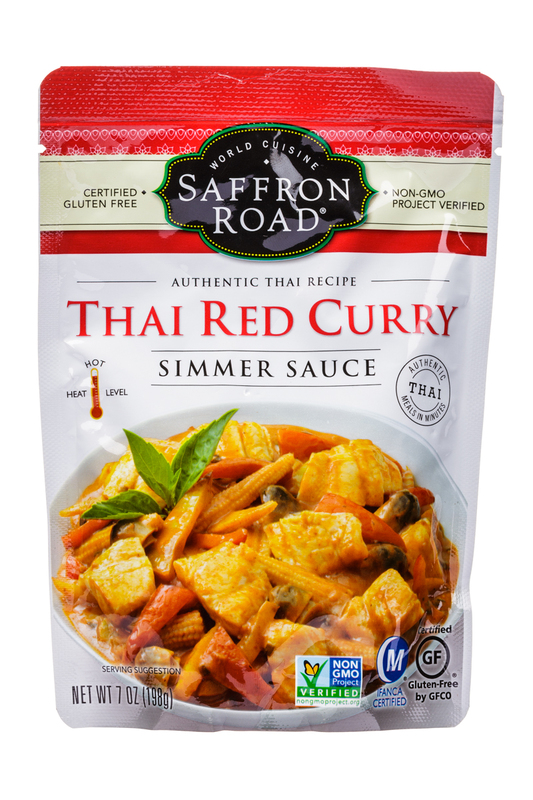 Saffron Road, a leading brand in the natural and organic products industry, unveiled their latest epicurean additions to its globally-inspired frozen entrée product line: Thai-style Green Curry with Chicken, Coconut Curry Chicken, Vegetable Biryani and Madras Curry with Chicken Meatballs. 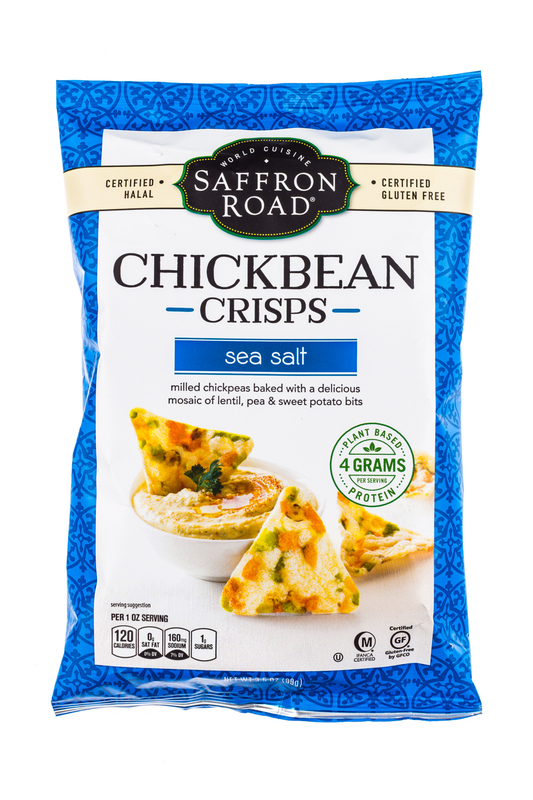 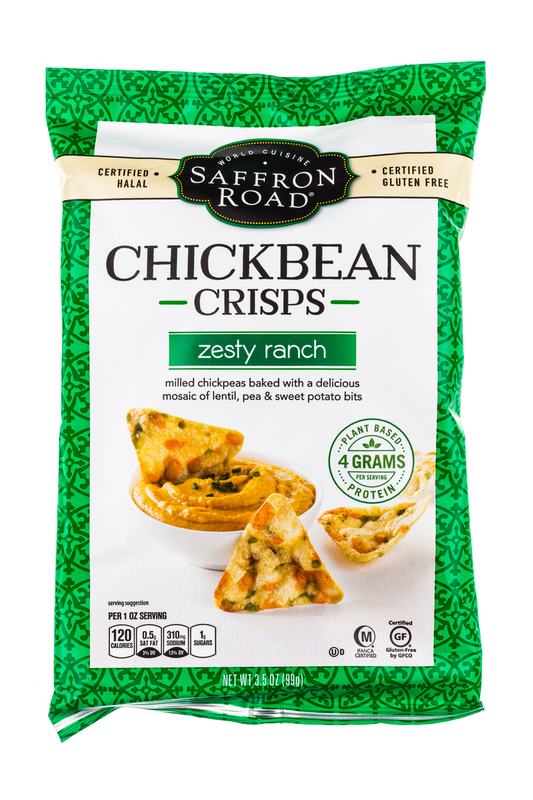 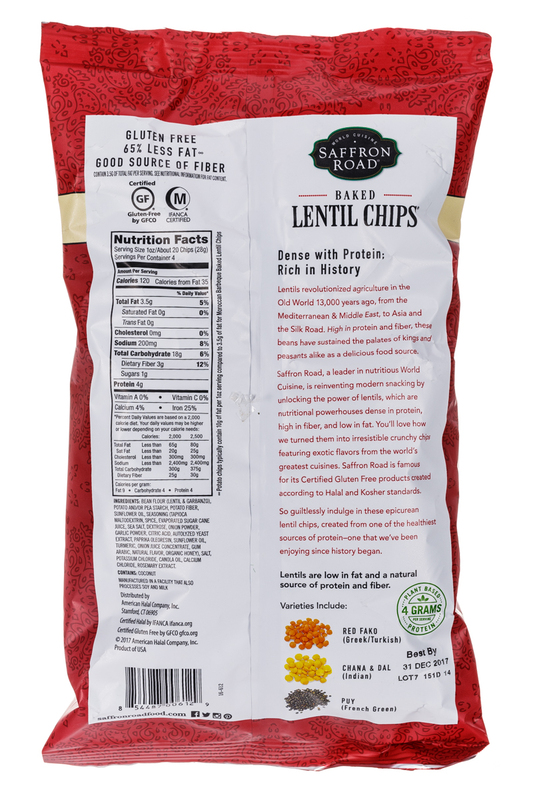 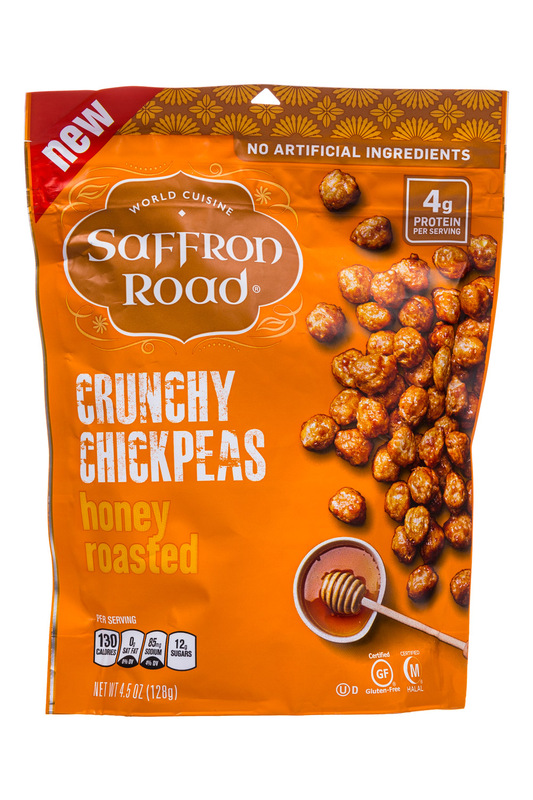 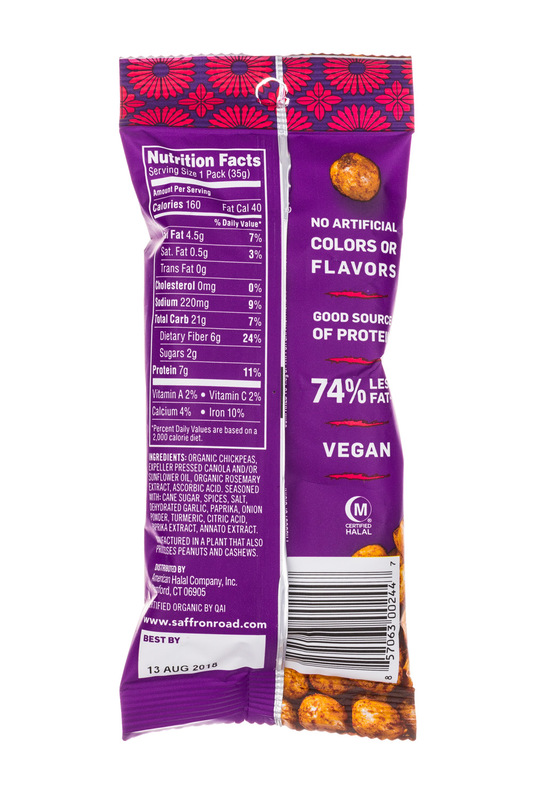 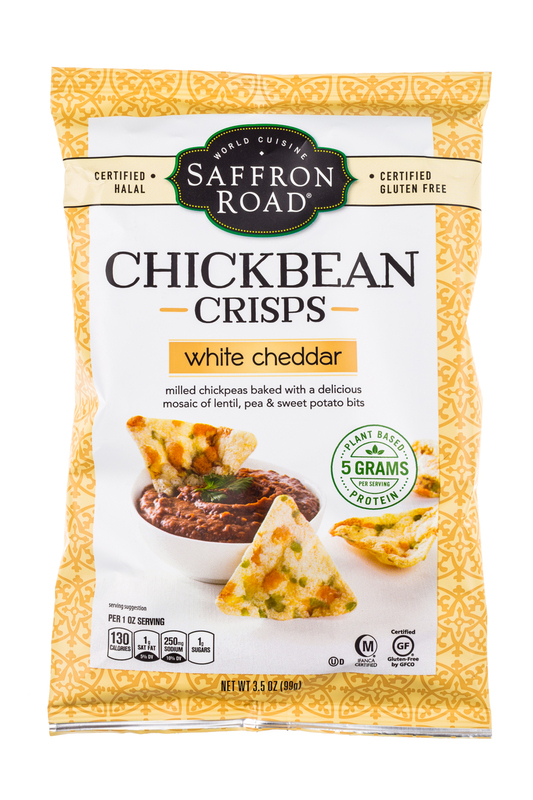 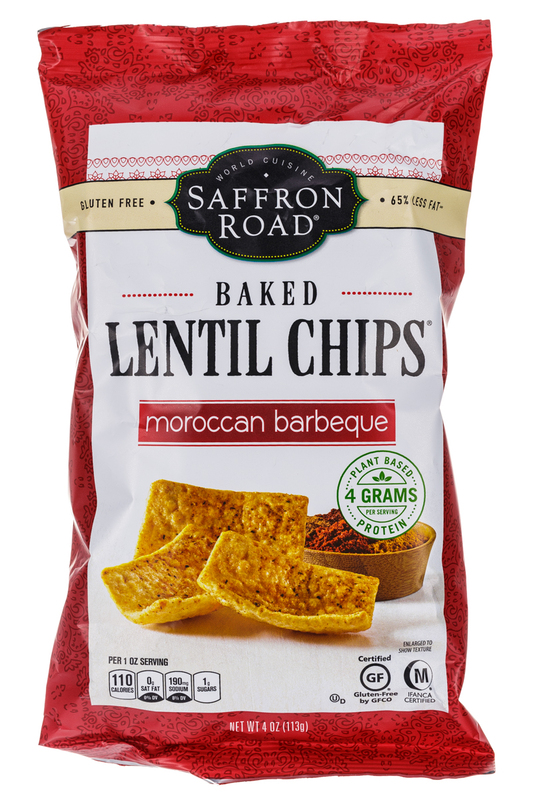 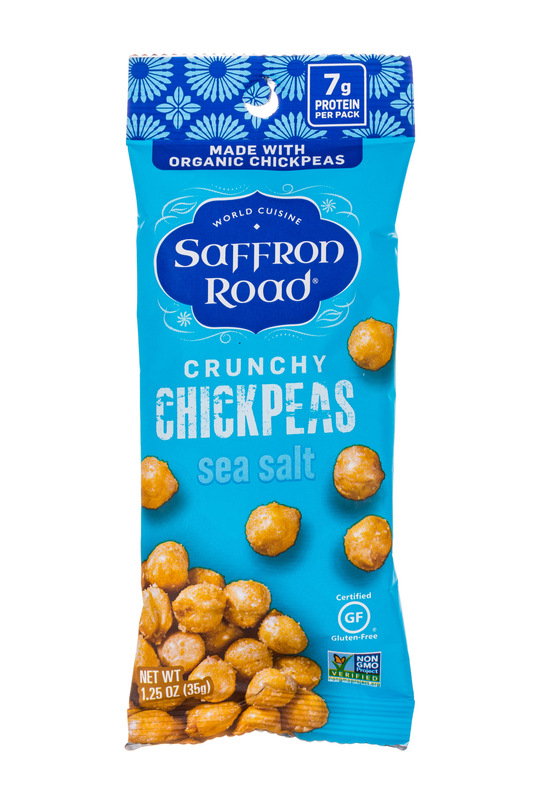 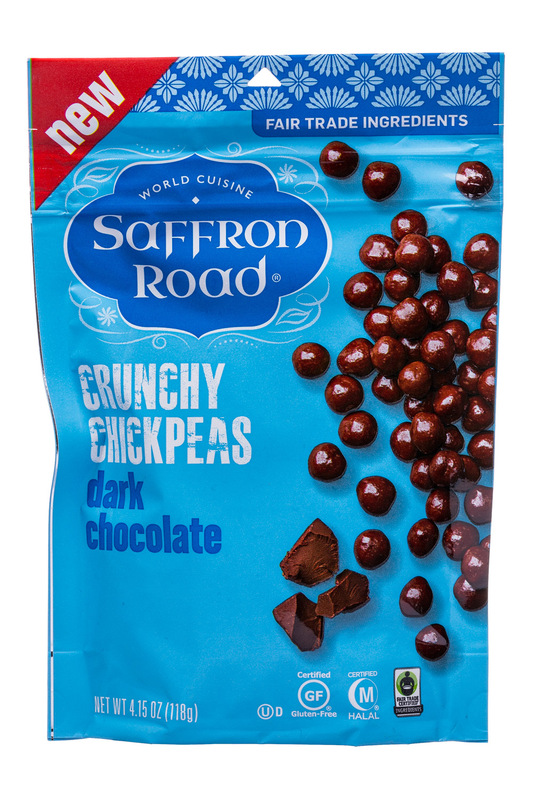 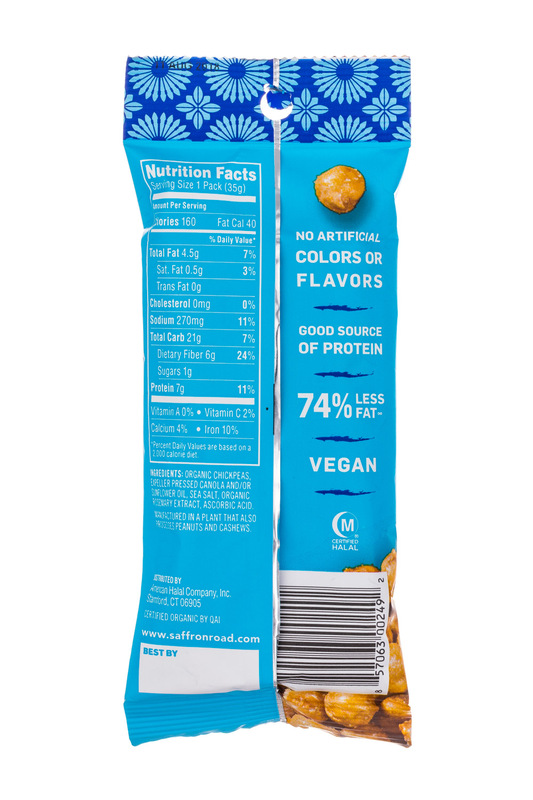 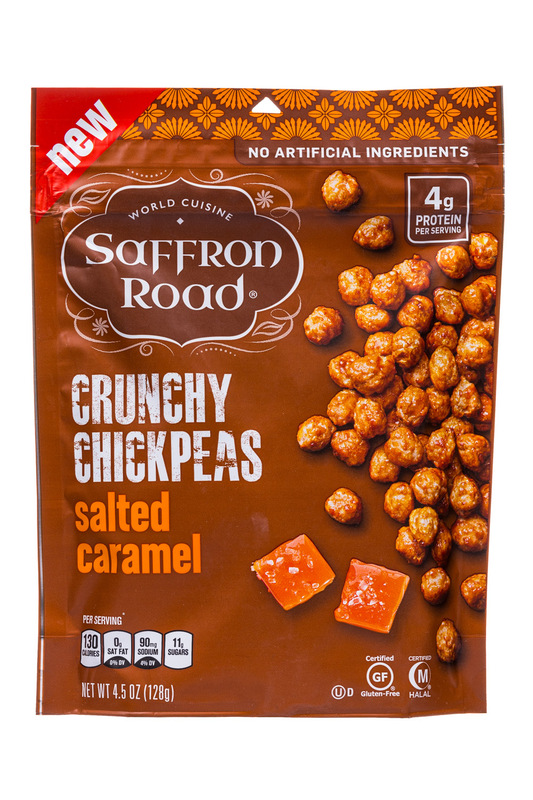 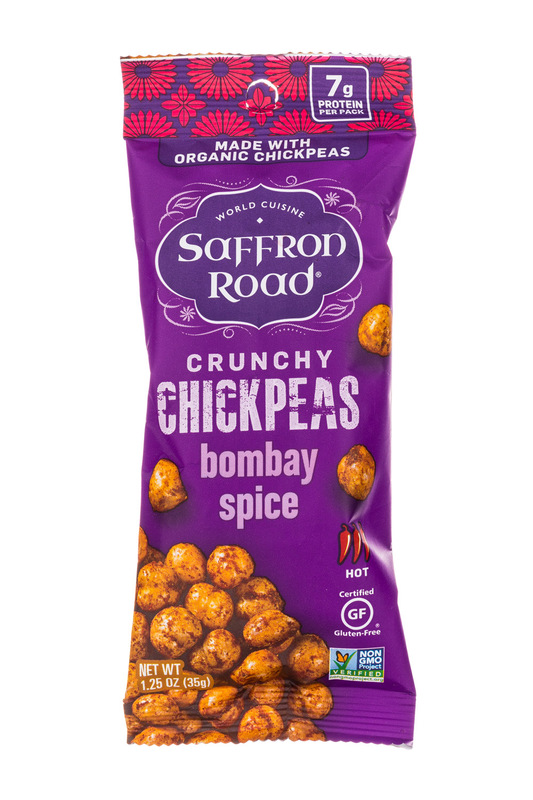 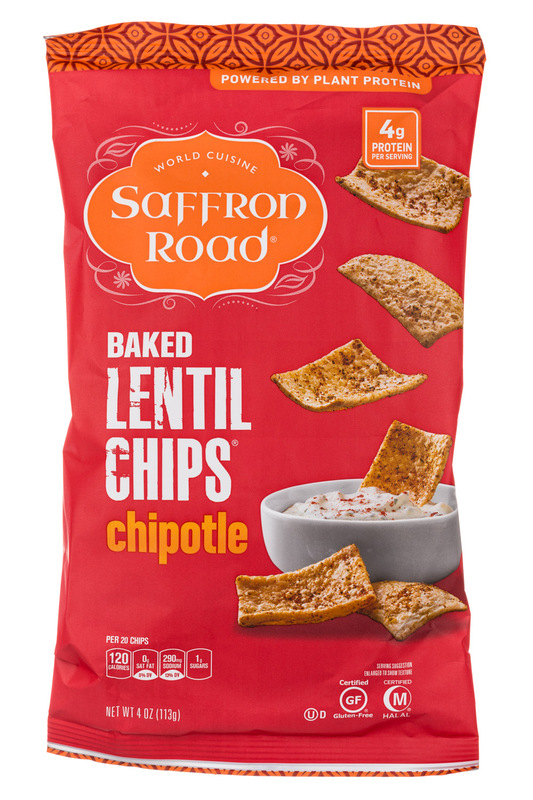 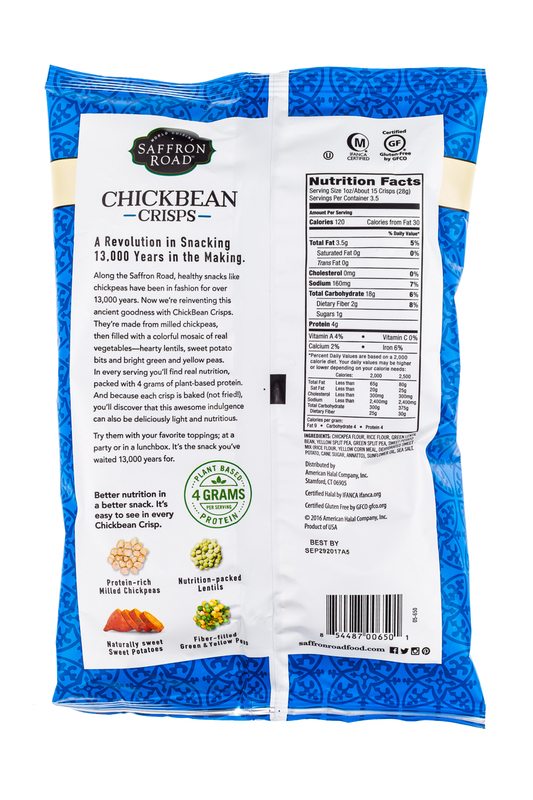 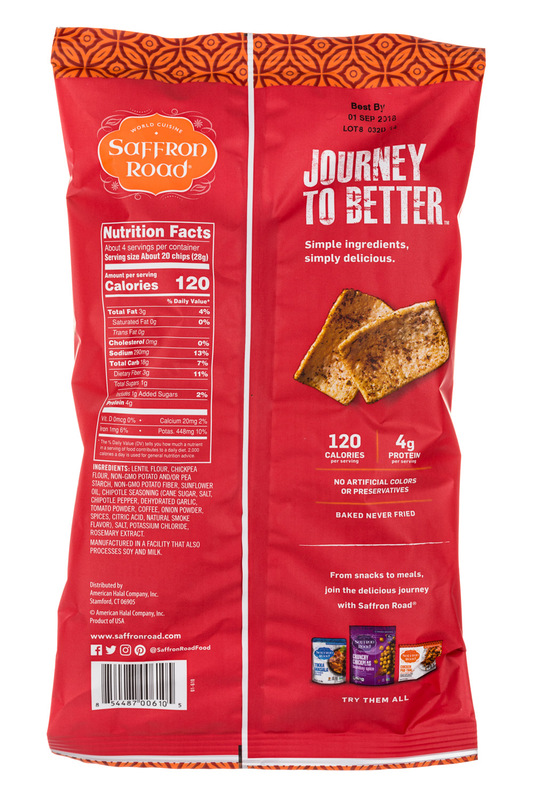 Saffron Road, a leading brand in the natural and organic products industry, has unveiled its latest masterpiece innovation: a line of indulgent better-for-you Crunchy Chickpea snacks.